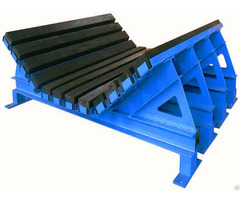 This kind of plough unloader is applied on the belt conveyor for unloading the material, which is safe and reliable. 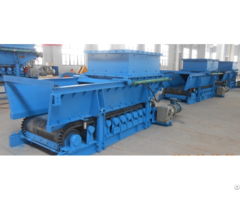 The device works efficiently, reducing labour intensity and realizing remote or automatic control. 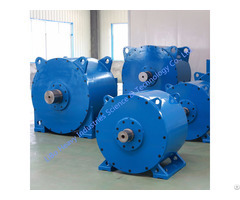 It has been widely applied in mines, power industry, metallurgy field, chemical plants and so on. 1.With hydraulic thruster, the device is provided with overload protection. 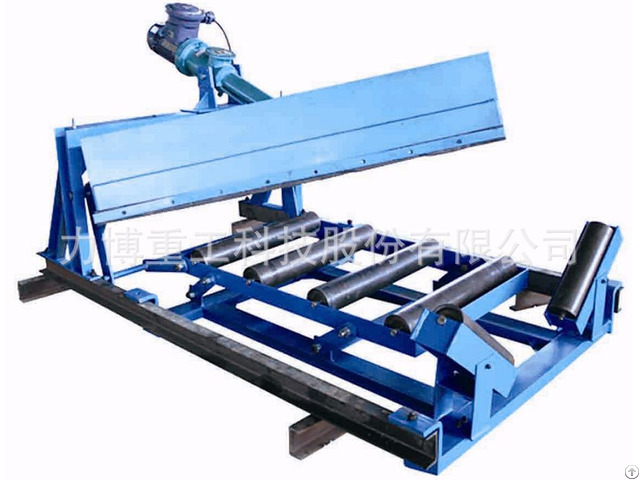 2.With limiting device, the device can accurately position the contacting spot between the unloader and belt, ensuring efficient operation. 3.The unloading points can be changed expediently, and rotate control can be realized.